100 Magic the Gathering Rares - MTG - Instant Collection! 125 Basic Land Lot - Magic the Gathering Instant Collection 25 of each! 20 Magic the Gathering Rares - MTG - Instant Collection! 200 Magic the Gathering Rares - MTG - Instant Collection! 250 Magic the Gathering Rares - MTG - Instant Collection! 30 Magic the Gathering Rares - MTG - Instant Collection! 300 Magic the Gathering Rares - MTG - Instant Collection! 350 Magic the Gathering Rares - MTG - Instant Collection! 40 Magic the Gathering Rares - MTG - Instant Collection! 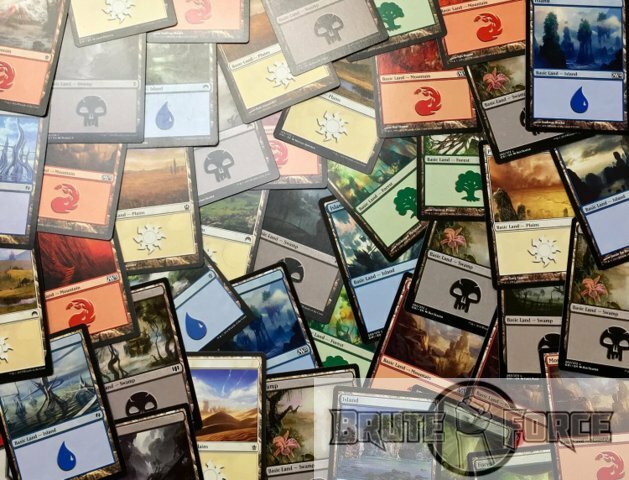 400 Basic Land Lot - Magic the Gathering Instant Collection 80 of each! 400 Magic the Gathering Rares - MTG - Instant Collection! 450 Magic the Gathering Rares - MTG - Instant Collection! 50 Basic Land Lot - Magic the Gathering Instant Collection 10 of each! 50 Magic the Gathering Rares - MTG - Instant Collection!